When I was younger, I never understood why history was important. I thought studying history was a waste of time, as it did not relate to my life, the one that I was living in the present. Then my grandfather died. I was in 6th grade, a freshman in middle school, when I stood at the podium in the temple and spoke of the few times we shared, to the handful of attendees at his funeral. Hours later, at my grandfather’s home of fifty years, I learned of his amazing history. My grandfather was a holocaust survivor. A resident of Poland during the 1939 German invasion, my grandfather was 13 years old when his family was taken from their home and imprisoned in the Lodz ghetto for six months. 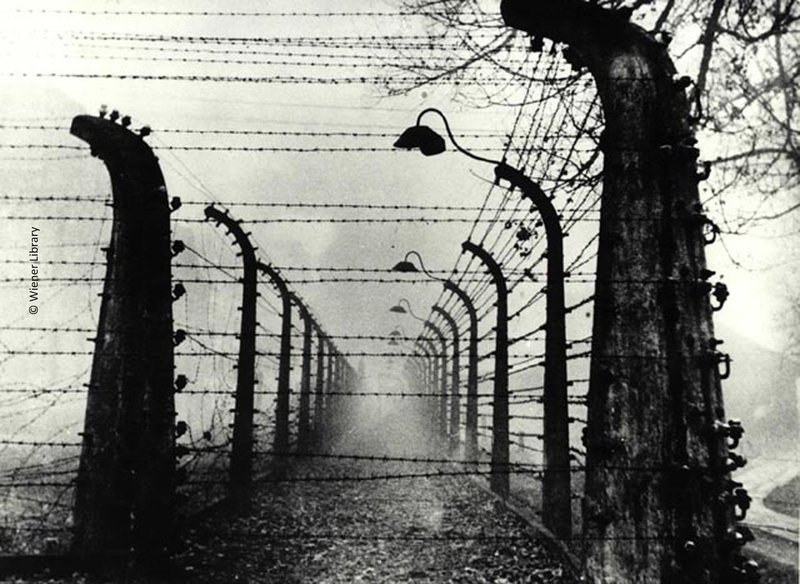 He then was taken from his father, mother, and two sisters, and put on a train to Auschwitz, where he spent the next five years, forcibly working for the Nazi’s. He never saw his family again. My grandfather spent his formative teen years in hell, until he was liberated by the Russians in 1945, at 18 years old. His story was so shocking, it profoundly frightened me. It was then that I became fascinated with WW2. Suddenly, I craved history, the knowledge to understand what led people to turn a blind eye to their neighbors’ being murdered and imprisoned for their beliefs, and sometimes for no reason at all. I study history with passionate interest because I now understand the stories before mine matter to my life. Had my grandfather succumbed to his situation and thrown himself against the electric fences, as he’d seen others do daily, I wouldn’t be here, writing this essay to you today. Even more important than me being here, is that we continue to study history, take the lessons from the past and apply them forward to make sure holocausts, anywhere, never happen again.